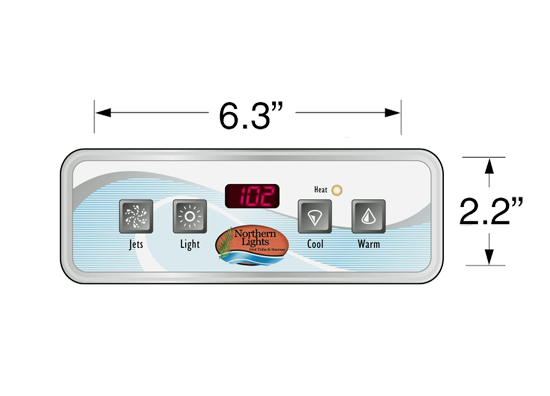 Northern Lights Cedar Tubs offers the widest variety of hot tub heating systems in the market! 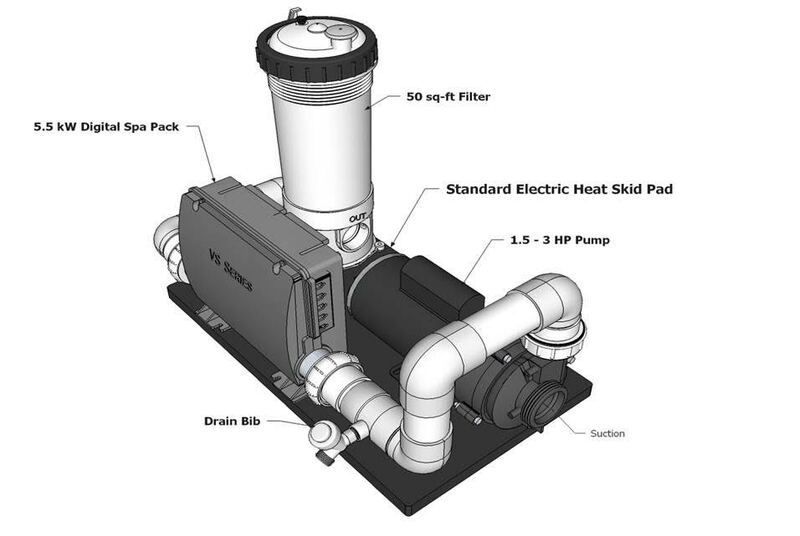 We offer a range of 1-pump circulation hot tub heating systems to 3-pump Hi-performance jetted hot tub heating systems. 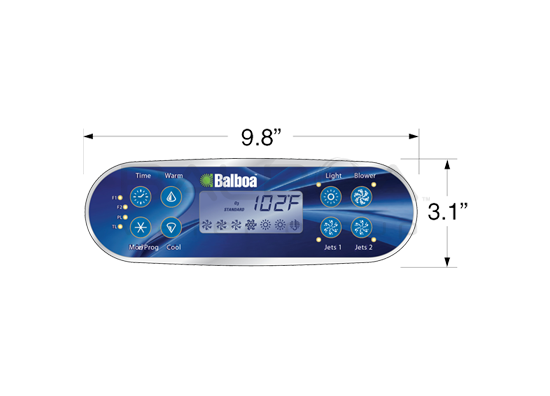 All our main electrical hot tub components are manufactures in California by Balboa Water GroupTM, the world leader in Spa Electronics! 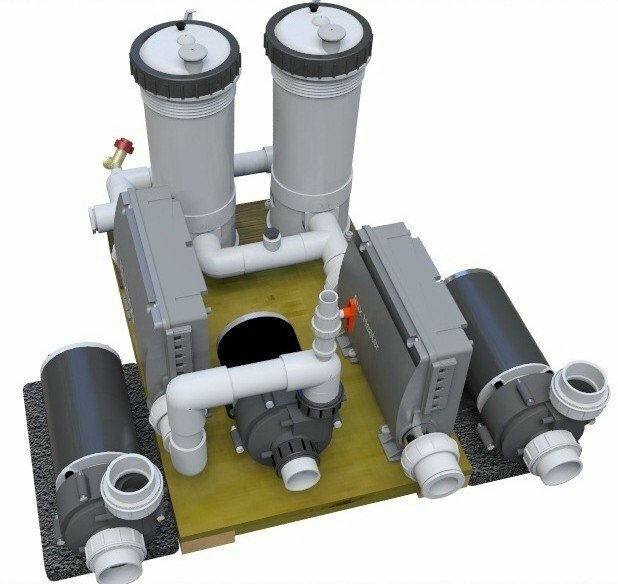 We offer both North America UL certified components as well as International CE certified components. 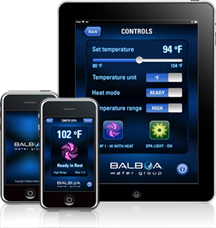 New for 2103 is the BP series spa controller with its iPhone or iPad integration, allowing customers to set the temperature and monitor their hot tub remotely on their phone or iPod or iPad. All our systems can also be used on any other hot tubs or spas including custom installations! 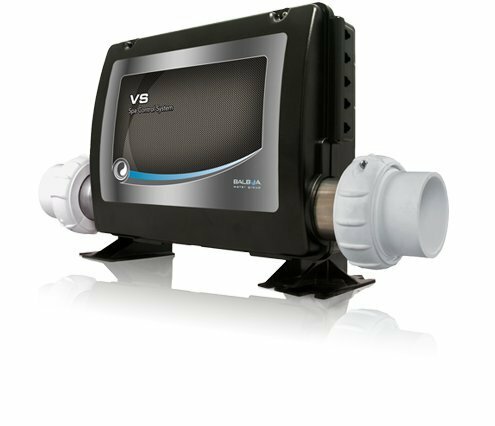 Northern Lights uses Balboa Spa Packs and Heaters for all our electric heating sources Our VS series of Spa Pack come in standard 240 VAC 5.5 kW and are featured on all our North American hot tubs. 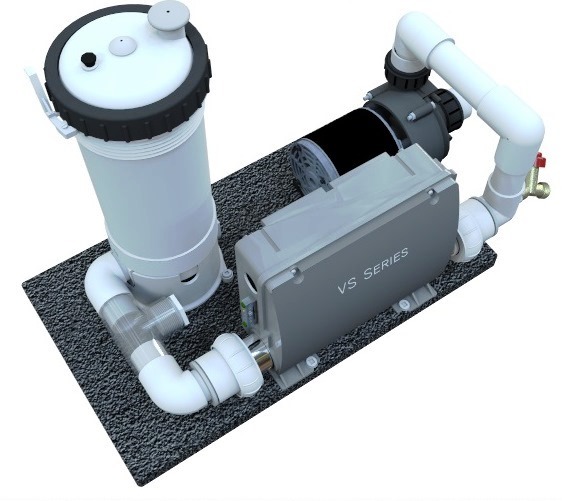 The VS is convertible to 120 VAC 1.4 kW, should the installation be limited to 120 volt availability only. 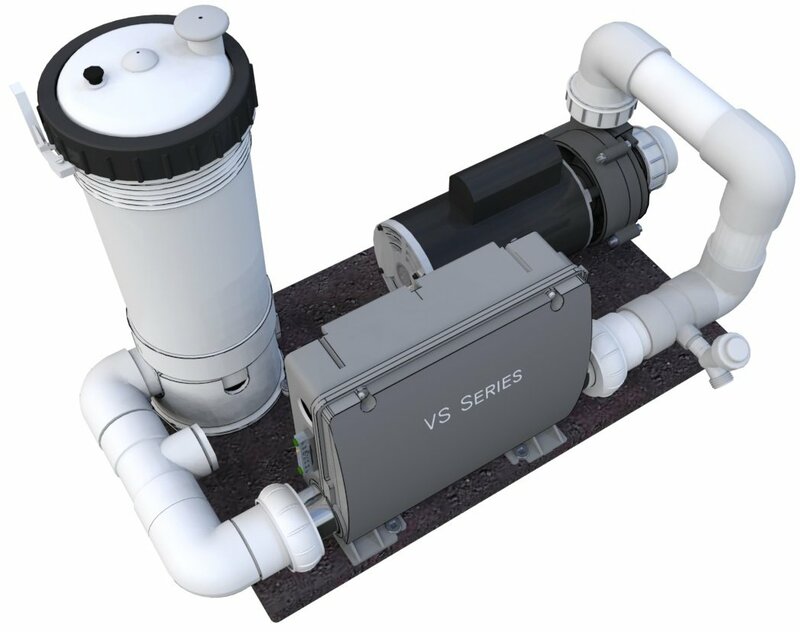 The complete assemblies come standard in 5.5 kW configuration but can be combined with a 5.5 kW Auxiliary Heater for 11 kW of total heat output (requires 70 Amp main service split 40A/30A). Our Ofuro electric heaters come pre wired for 1.4 kW 120 VAC but can be easily changed over to the more powerful 5.5 Kw 240 VAC configuration. All VS spa packs come standard with our VL401 LCD topside controller with has the best day/night time illumination. 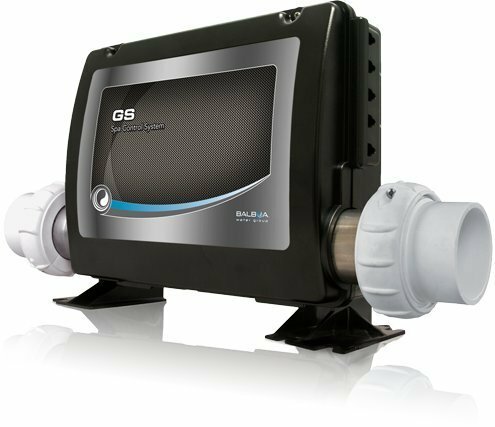 Babloa's GS series are standard on any European or International 50 Hz system. These Spa Packs conform to the CE certification requirements. 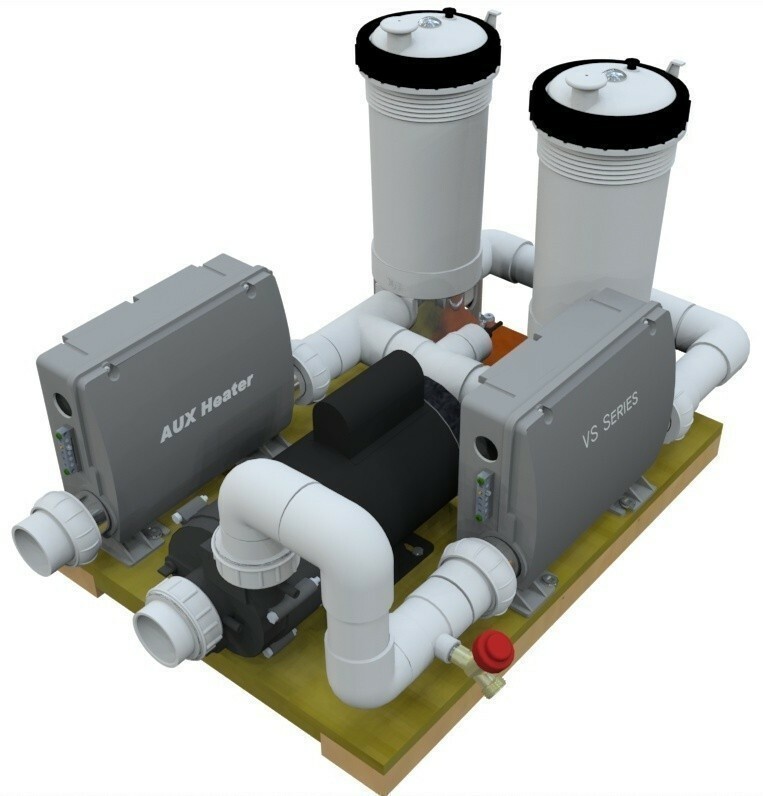 They come standard with a 3 kW heater and can be combined with a 3.0 kW Auxiliary Heater for 6 Kw total heat output. All GS spa packs come standard with our VL401 LCD topside controller which has the best day/night time illumination. 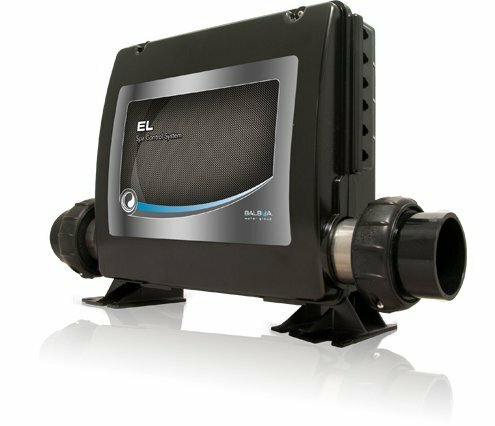 The EL series is a full featured spa pack that is provided standard with our Hi-Performance Heating Systems or can be substituted, optionally, for a VS series hot tub. The main additional programming features provided with this spa pack, is the ability to add the Spa Monitor wireless control panel, the ability to program on either a 12 or 24 hour cycle and as well to progam by time-of-the-day, and to retain the time even through a power failure. It also has features such a ozone suppression, clean up cycle, panel lock, and maintenance reminders. The EL2000comes standard with the ML700 8-button panel. Recommended for Cottage or Homes with limited power available electric service, or for persons who do not want jets. . Can runs off 120 volt circuit. 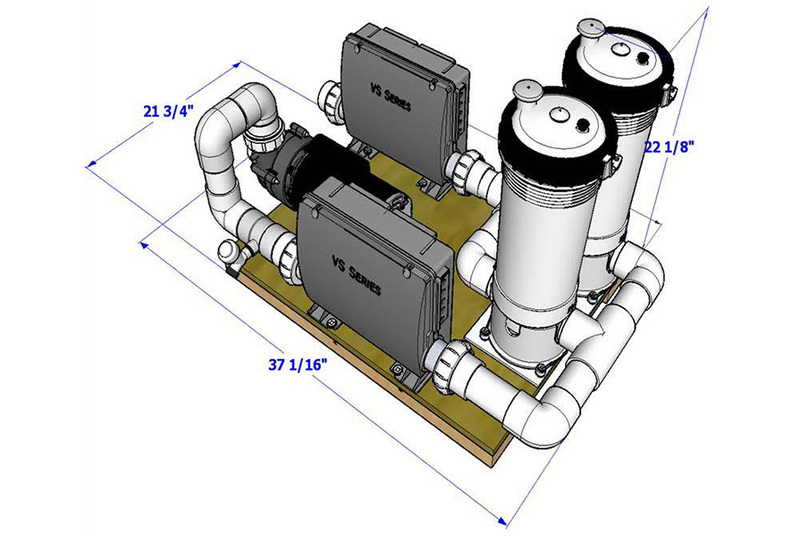 Standard with Circulation/Filtration System only with no jets. Energy Efficient! Used with Standard Soaker tubs and Ofuro Tubs. 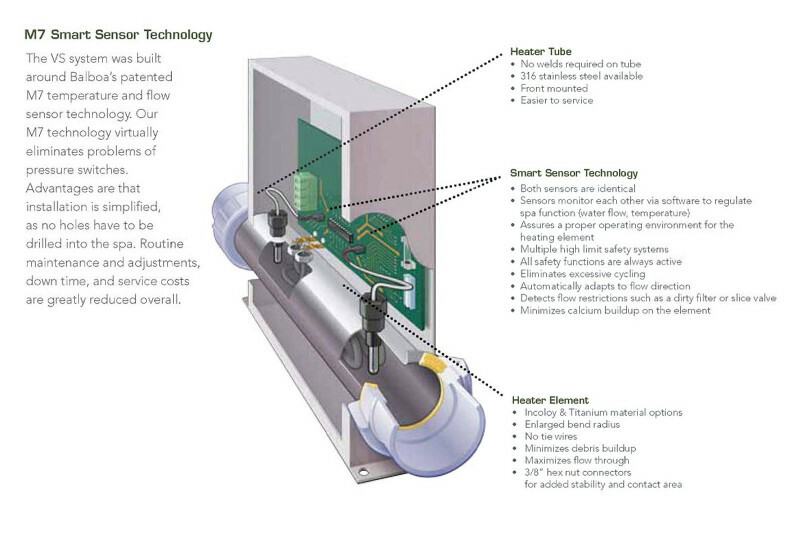 Recommended for Residential Homes with adequate power resources. Runs off 240* volt 30 or 40A circuit. Delivered This line is only offered in the large and extra-large tub sizes. They deliver both energy savings & extensive hydro therapy massage with 12 - 24 jet options. Runs off 230 volts with 50-70A service. Fully controlled by the advanced Balboa EL2000 digital spa pack with 5.5 kW heater and with 8-button top side ML700 LCD control panel. Spa pack upgradeable to BP2000 model which provides wireless access using iPhone App.